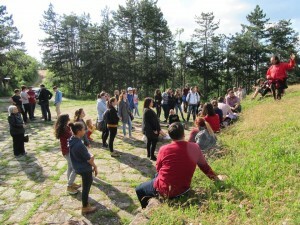 For nine years in a row, the Travelling University of the Place for Future education network has gathered students, teachers and researchers from various countries (including Bulgaria, France, Germany, Great Britain, Slovakia, Poland and China) in the town of Chiprovtsi and the Western Stara Planina region in Bulgaria. The Travelling University is interdisciplinary, aimed at scholars and civic activists from diverse areas of knowledge and expertise. 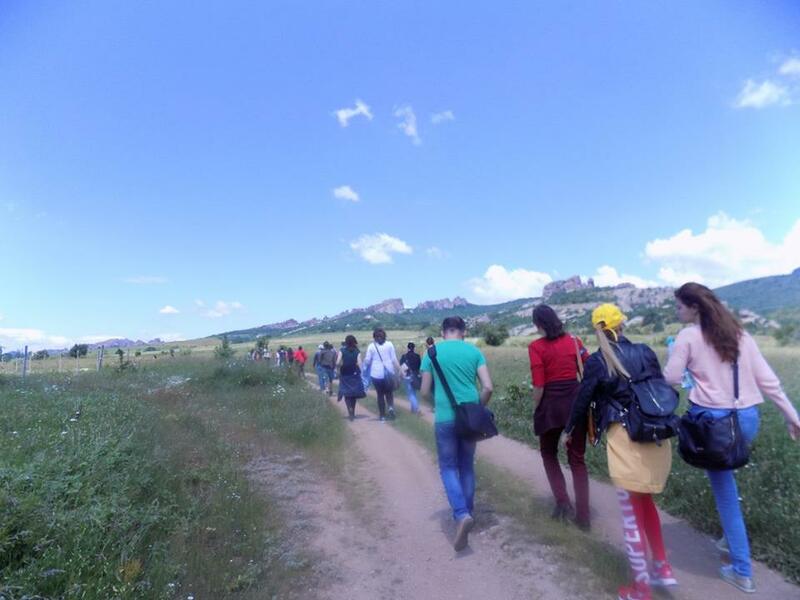 Shtastlivetsa Association has organized interdisciplinary summer schools, lectures, seminars, student practices and internships, debates, and artistic happenings—all dedicated to the new paradigm of Sustainable Development. 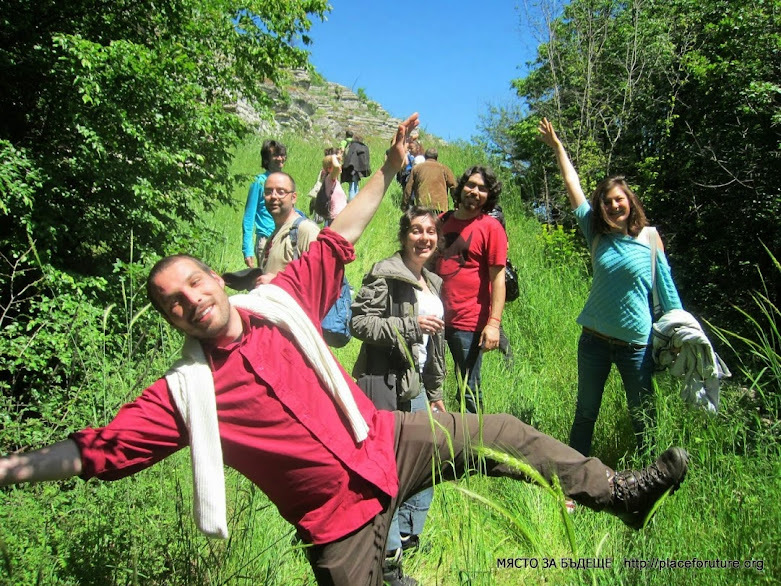 Some of our topics have brought together ecohumanism, new science, alternative culture and education, innovative forms of democracy and civic participation, ecology and environment quality. Please take note that the lunch is not included this day. You are invited to bring your own picnic that you can enjoy with other participants near architect Geogiev’s house. 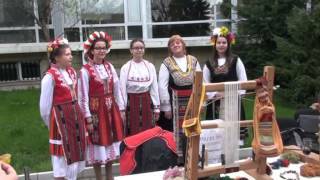 24thMay : Celebration of 24th of May in the local school “Petar Parchevich”; lectures and demonstrations related to the local crafts and the route to carpet. The organizers keep the right to bring small changes to the program. For weather reasons same activities could be rescheduled or replaced by others. For more information about the International Travelling University you can check our web site http://placeforfuture.org/ or on the following phone numbers: 0878 605 831 Elena Tsitselkova and 0886 347 274 Dessislava Aleksova. To cover your accommodation fee, between 60 and 90 lv for all 5 nights. In case you choose the option “accommodation organized with our assistance”, you can choose your guesthouse from the provided list. To cover your meals: 50lv for organize lunch, dinar on your own and your personal expenses. You need comfortable shoes for hiking, warm clothes for the evenings and rainy days. It’s a mountain region; the evenings could be really cold, as days could be shiny and hot. Do not forget your smile and your good mood. The food in the Chiprovtsi’s restaurants is cheap with good quality. There is possibility to prepare your own food in some of the guest houses. You can find in the shops a homemade wine, rakia, white and yellow cheese on a very good prices. In the evening it’s possible to organize a BBQ or a fireplace party in the mountain. If you play on any musical instrument, please feel free to bring it, we will be happy to enjoy your music. There are two ATM and a pharmacy in the town. We will be allowed to use a stadium in a very good condition for free, under condition to have appropriate chooses. 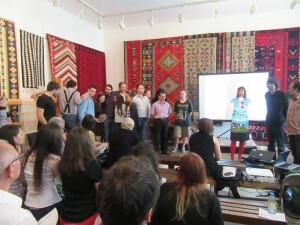 Our working language will be English, with interpretation in Bulgarian during our discussions with the local community. The transportation of all participating students (by a 50-seat bus) will be covered by the organizers. Participants need to pay in advance 25 Euro (50 leva). We recommend that you bring at least 100 Euro (200 leva) for personal expenses (especially food); personal IDs (including an international passport); shoes suitable for the mountains; clothes for rainy or cold weather; sunscreen; anti-insect spray or another insect repellant. We kindly ask anyone with specific food (vegetarian, vegan, non-dairy, allergies, etc.) or health needs to let us know about them in advance. as well as experts from NGOs, business partners, representatives of the local community, and outstanding individuals with invaluable practical experience in various fields. help accomplish practical tasks that will benefit the development of the region and their own personal growth. Our team will be happy to welcome volunteers to the Travelling University 2017. Candidates who wish to have part of their costs covered by the organizers need to send a motivational essay and afterwards attend an interview with a member of our team. Volunteers who cover their own expenses are also welcome. We have been weaving, like a Chiprovtsi carpet, the Place for Future education network, a community drawing its inspiration from a young tradition: the International Travelling University in the Municipality of Chiprovtsi and the region of Western Stara Planina in Bulgaria. 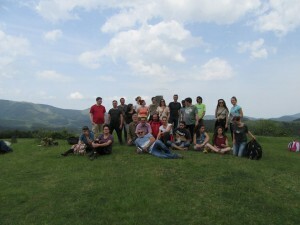 Our aim and passion is promoting cooperative culture and sustainable living. This means providing information and inspiration but also knowledge and reflection for those seeking a community, forming communities, struggling with the challenges of the new communal shapes, or wishing to develop a greater sense of community in their workplace or the various environments in which they live and communicate. In 2017, the Travelling University will take place from May 20 till May 25.
which is a collection of scholars and students from mainly Sofia HE Institutions, who form the Shtastlivetsa Civic Association. NEW AND TRADITIONAL COMMUNITIES IN EUROPE: BETWEEN PAST AND FUTURE 2015, July 6-12, in Chiprovtsi, Bulgaria:- Click HERE!. Look foreward for the VIDEO DIARY! The need for communal belonging and sharing, however, often conflicts with the isolation and alienation stemming from the hyper inpidualization of our communities. The increasing geographical, economic and cultural mobility brought along by globalization processes has created further challenges to preserving established communities. There emerge communities developing new kinds of ‘common life.’ Some of them categorically break with tradition, others categorically return to it, still others rediscover it, attempt to modernize it and hand it down to future generations. Green jobs: alternative employment or another empty slogan? 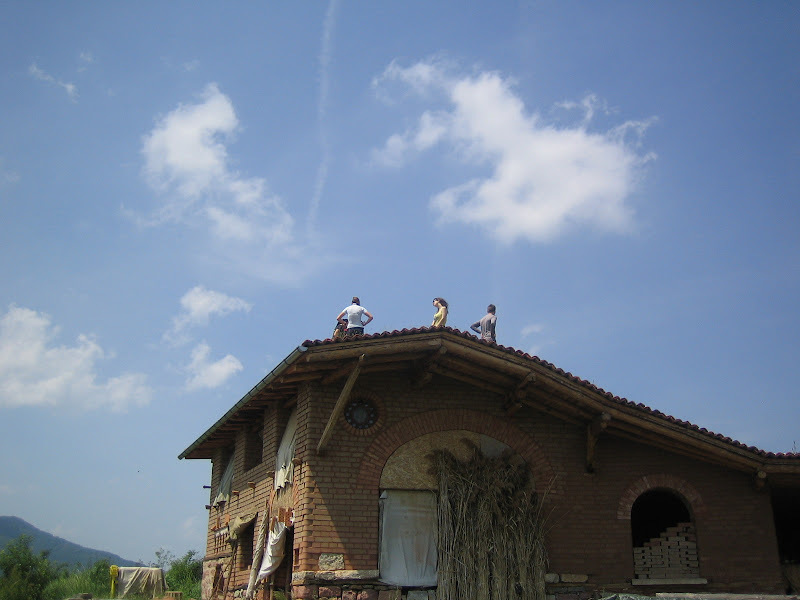 How can we apply them to small towns such as Chiprovtsi? The lifecycle of cities: dying, nascent, evolving settlements and communities. Migrations and dynamics in the development of metropolises. Mobility and stability. Adaptation to the new social and urban conditions. Growing urbanization and urban policy. Where do humans stand? Protecting cultural heritage: government policies, cultural institutions, formal and informal activities. Real and virtual habitation. The new online communities and their intermingling with the offline world. Pluralism and tolerance. How do we live with the Other–especially under the constant bombardment of media buzzwords such as ‘terrorism’? D. Cultural and social activities. We’ll endeavour to build upon the ideas from our previous travelling universities. What is ‘Place for Future’? You can make a donation to our Education Network here. Public lecture and discussion “Threats by extractive companies to the tourism development in perspective developing destinations” was conducted in the centre of distance learning in the International Business School – Sofia, on 14th October 2016. It was directed to students in the second year, Majoring in Tourism and headed by Assist. 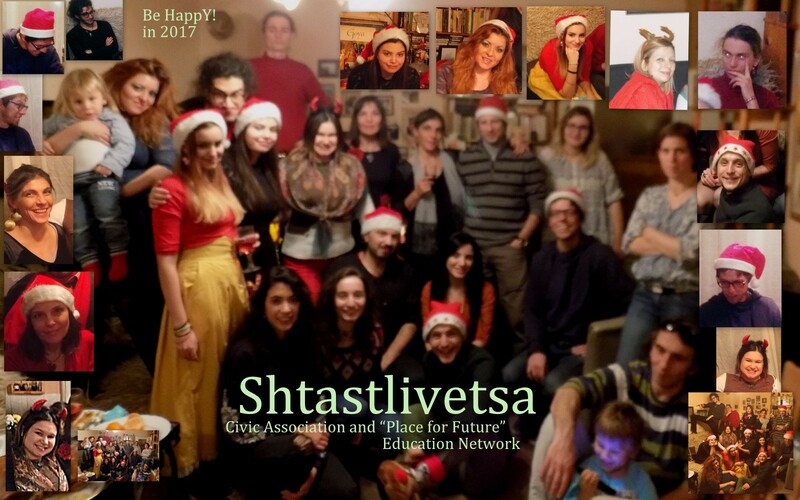 Prof. Dr Desislava Aleksova, PhD, from Shtastlivetsa Civic Association. Speaker at the event was Gennady Kondarev from “Za Zemyata” (“For the Earth”) Environmental Association. The students had the opportunity to become acquainted with extremely inspiring people like Oscar from Namibia who make a presentation about the problems near the town of Tsumeb where is processed concentrate from the mine in Chelopech; Wilmar from the town of Ferro De Pasco, Peru – one of the highest municipalities in the world; Carmen from the town of Oyon, Peru, where in its neighbourhood the mine Islay Cruz corporation Glencore mining lead-zinc concentrate, which until recently crossed by land and water half the globe. Each presentation included a lively discussion. The students contrast the issues close to their homelands comparing them with threats represented in the presentation. It was presented the short version of the documentary “Good Life” by the Canadian-Hungarian director Megan Horvath, shot in Krumovgrad and Namibia. In the film matched the expectations of the two local communities in the lands for which operates Canada’s mining and manufacturing corporation Dundee Precious Metals. 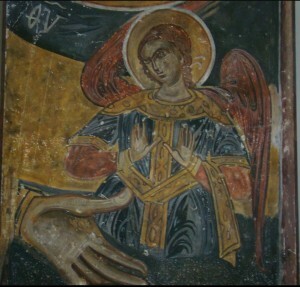 This entry was posted in - Грижа за Земята, 1. 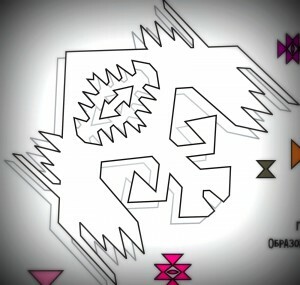 VIDEO Chronics : on %A %B %e%q, %Y by Petar Kanev.